Every year, the Lubbock City Lights Planning Committee reviews applications from local charities. Our 2019 charity application is closed. 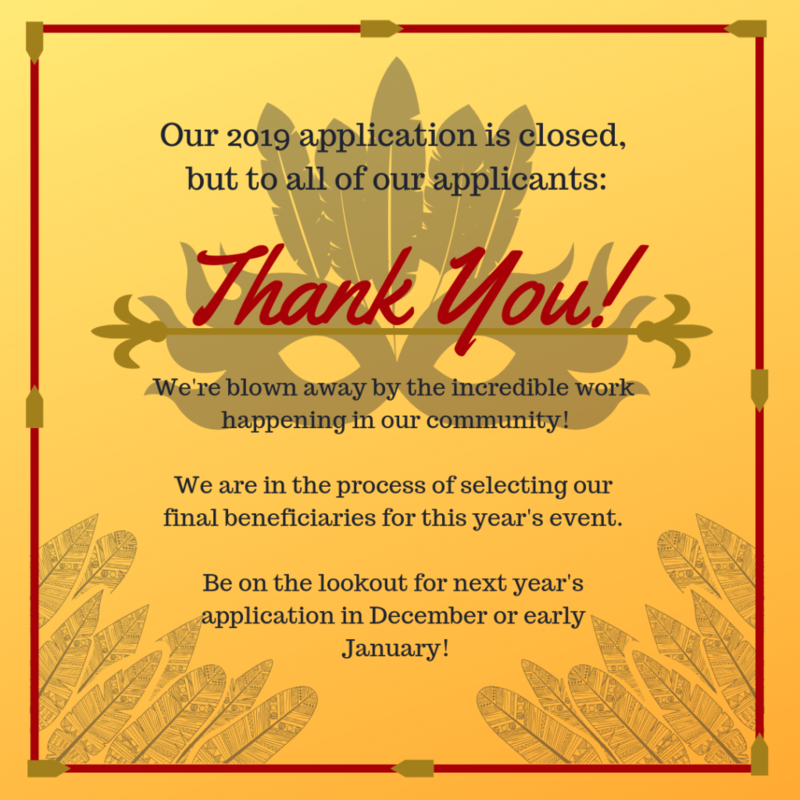 This year we received 18 applicants and the 2019 LCL committee was blown away by the amazing work that so many groups are doing in our community. We are currently in the process of working with the TTUHSC School of Medicine Class of 2022 to choose our beneficiaries. From the bottom of our hearts, thank you to all the Lubbock charities for the fantastic work you do for our community!